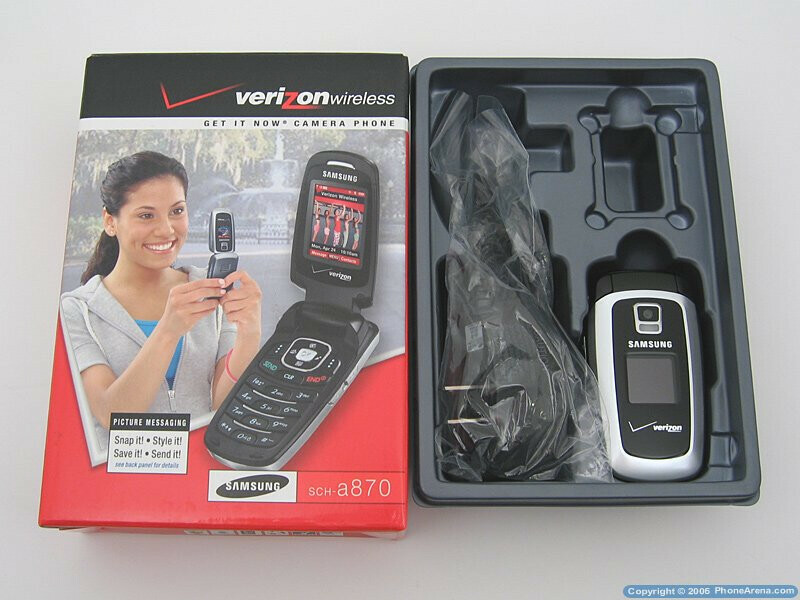 The Samsung A870 is a new and inexpensive phone available from Verizon Wireless. It is similar to previous Samsung phones, such as the A670 and A890, but is unique because it is a Tri-Mode phone that also supports Bluetooth. That means it will work with Digital networks (800Mhz, 1900Mhz), Analog (800Mhz) networks, and Bluetooth devices, however it will not work with the EVDO high-speed network. The Retail Package includes the A870 phone, wall charger, 1000mAh battery, battery cover, and user manual. 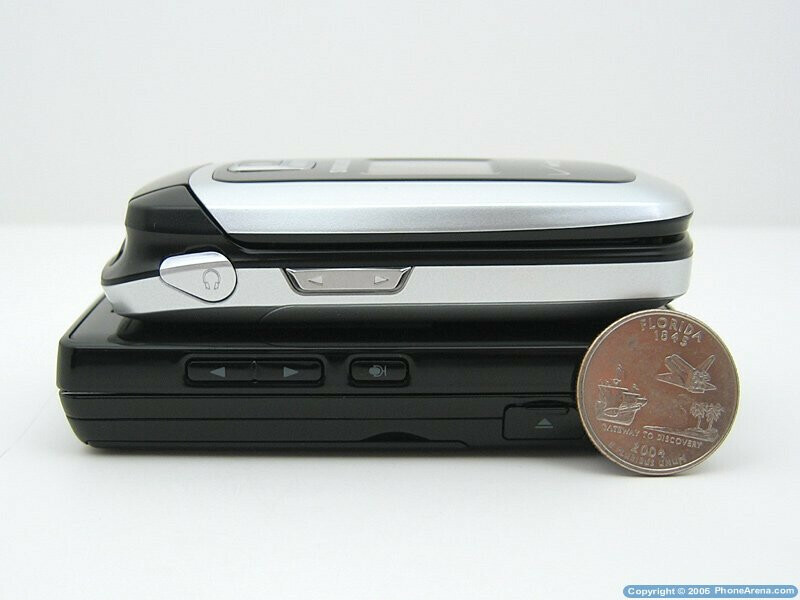 The A870 is a moderately small flip phone measuring 3.6H x 1.8W x .85D with a weight of only 3.4oz. The phone fits nicely in the hand and is easy to open with no creaking noises. When placed in a pocket it is hardly noticeable, thanks to it being lightweight and to the internal antenna. The phone's shell is made out of silver and black plastic, and the overall design of the phone looks pleasant, but the plastic seems to be that of low quality. Located on the front of the phone is the small 96x96 pixel 65K color STN Display. Despite its small size, it is very easy to see the Date & Time, as well as icons for the signal strength, battery level, and missed alerts. Directly above the display is the VGA 0.3MP Camera with Flash. Even though the A870 is a lower priced phone, we would have liked to see a 1.3MP Camera used instead. The left side of the phone is where the Volume UP/Down Buttons and 2.5mm Headset jack are located, and the right side has the Camera and Speakerphone buttons. The bottom of the phone houses the Charger/Data port only. The internal display is 128x160 pixel 65K color TFT and is smaller than those of most other modern phones. Due to its low resolution, text and pictures are pixilated and have jagged edges, despite colors looking bright. This is yet another way that use to reduce the price of the phone. At the top of the keypad is the 5-way navigational keys, which provide one-button access to the Main Menu, Mobile Web, Get Pix, Get it Now, and the Calendar. To the left is the Message and Send buttons, and to the right is the Contacts and End buttons; with the Clear button below it. The numeric keypad is black plastic with white backlit numbers and letters. The keys are a good size and are well spaced. The A870 uses Verizon's Standardized UI, which has five main menu categorize: Get it Now, Messaging, Contacts, Recent Calls, and Settings & Tools. The only changes to the UI that can be made is selecting from a list of four menu colors (Default, Business, Tropical, and Blue). There was no surprise that the A870 does not support the new FlashUI themes, but despite the older UI, it is fast and responsive. We were able to add people to the Contact List on the A870 quite easily. For each of the 500 contacts the A870 will store the Name, Mobile 1 number, Home number, Work number, E-Mail 1, Group, Picture ID, Ringer ID, Mobile 2 number, Fax number, and E-Mail 2. Out of the 500 contacts only 98 are assignable to speed-dial. The VoiceCommand feature is activated by holding down the 0 button on the bottom of the keypad. There are six commands you can choose from: Call, Send TXT, Send Picture, Lookup Name, Go To Menu, and Check Item. Any of the phone's stored contacts can be called by saying the name of the person. You can also speak the digits for the phone to dial. Saying Send Text or Send Picture will take you to the text and picture messaging function of the phone, Lookup will show you your stored contacts, Go To will access the phone's main menu options, and Check will tell you the current status of the phone (signal strength, battery life, and network). Appointments can be easily kept with the built in Calendar, and Tasks can be added to it, to alert you of important dates and times. After a task is added, the phone will alert you with an audible tone and display the information on the screen. There are also three individual alarms that can be programmed separate from the Calendar. These alarms allow you to choose the date, time, ringtone, and how often (Once, Daily, Mon-Fri, and Weekends). The A870 only has 30 MB of internal memory, which is used to store everything that is downloaded from Verizon. Due to the small amount of internal memory, and no MicroSD support, you will be limited to the amount of information that can be stored at one time. Sending a Text or Picture Message is very easy to do. 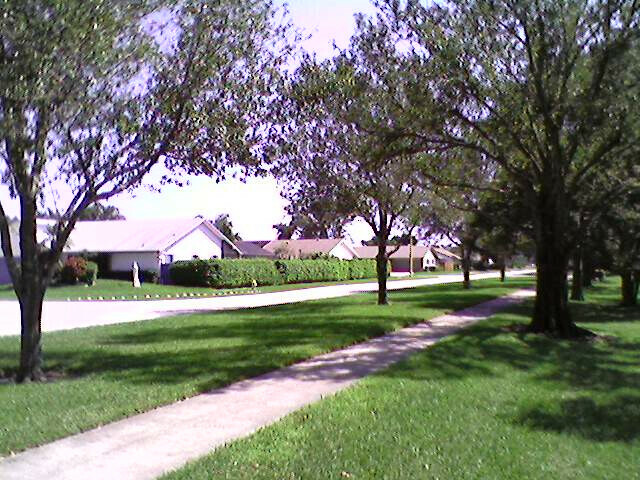 Text Messages are simple to compose using the T9 input, and picture messaging allows you to attach one of your stored pictures to the message, which can be sent to other Verizon phones or to any E-Mail address. Bluetooth Version 1.2 is also supported by the A870, but does not support full OBEX. Bluetooth is limited to Headset, Handsfree, Serial Port, and Dial up Networking profiles. One nice feature of the A870 is being able to use a Bluetooth headset in conjunction with the VoiceCommand application. 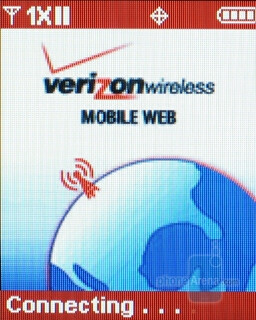 The A870 has a WAP2.0 browser that will connect to Verizon's Mobile Web site, but since the phone does not support EVDO, WAP sites will take longer to download on the 1x Network. Despite the slower speed, the major problem with using Mobile Web is having to view it on the phone's tiny screen. 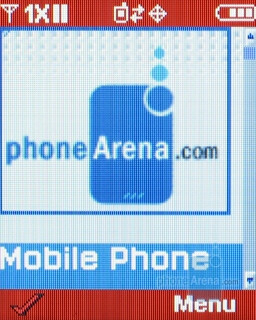 Because of its small size and low pixel count, the Mobile Web sites do not display as well as on other phones. 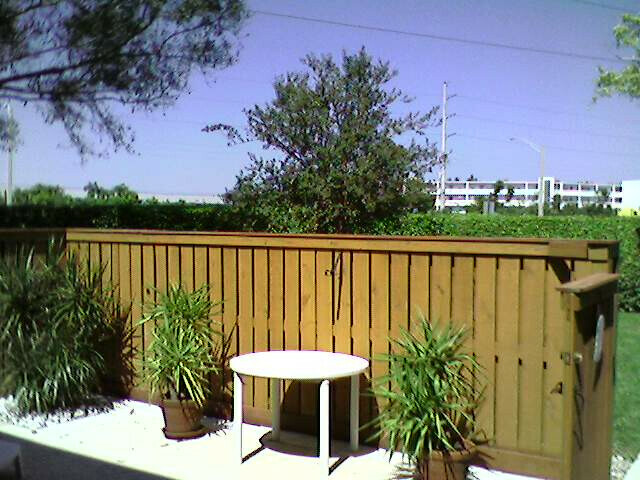 The camera is a very basic 0.3MP CMOS Sensor that can take pictures at a maximum resolution of only 640x480. 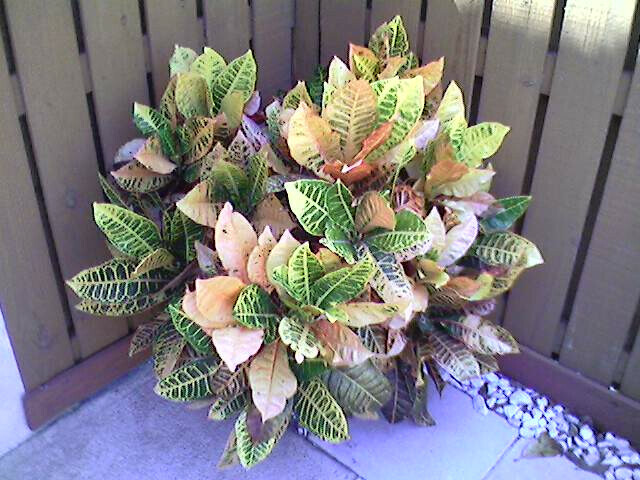 Since the camera is a very low quality, it is no surprise that the pictures that it produces are also low in quality. Color saturation is poor, details are lacking, and images look fuzzy. We also did not like the fact that there is no way to turn off the shutter sounds, and that the phone does not support recording video clips. The A870 uses Qualcomm's BREW format for its applications. 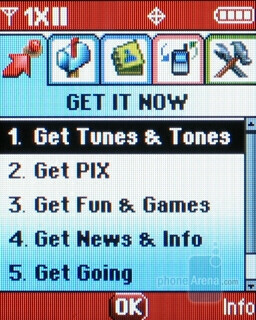 There are no preloaded applications or games on the phone, so they must be downloaded from Get it Now. There are many game choices to choose from, as well as application for downloading ringtones, wallpapers, news, sports, weather and travel information. Even though the A870 is a budget phone, we were glad to see that it is capable of using the new VZ Navigator application. This worthwhile program uses the GPS locator in the phone to give you turn-by-turn directions by simply entering in the destination address, street intersection, or Airport. We used this while driving around Ft Lauderdale, Florida. Upcoming turns and street maps are displayed on the screen while a voice will tell you what turns need to be made. We also liked that the application would recalculate the map and give you updated directions if a turn were missed. Regardless of how much a phone cost, the most important feature is the voice and call quality. When using the A870 and talking to a person on a land-line phone, their voice sounded very tin-can like, and hollow. When the volume was raised to High, the speaker had so much distortion that we had to lower it back down to Medium. The person using the land-line phone said that our voice also had a hollow sound to it as well. When using the phone in areas with little-to-no digital service, it was able to pick up an Analog signal, even thought the call quality was quite poor. The Speakerphone works well when the volume is not turned up past medium, since setting it too loud will create a lot of distortion. Even though battery life is rated at 3.3 Hr Talk time and 7 Days Standby time, we only got 2.5 Hr of Talk time and 4.5 Days of Standby time. or perhaps it should be you get what you don't pay for. The phone would have had a lot going for it, if it wasn't for the fact that corners were cut to make it a budget-priced phone. The plastic that the phone is constructed out of feels like it is poor quality and cheep, the internal display is smaller than most and doesn't do a good job with text and pictures, and the phone's voice quality is lacking. The only real feature that the phone has in its favor is its ability to use Digital and Analog networks. Since this phone is so low quality, we can only recommend it be purchased by an individual that requires a phone to work on both Digital and Analog Networks. If you are in an area that does not use Analog, or you do not travel to those areas, you are better off not purchasing this phone. 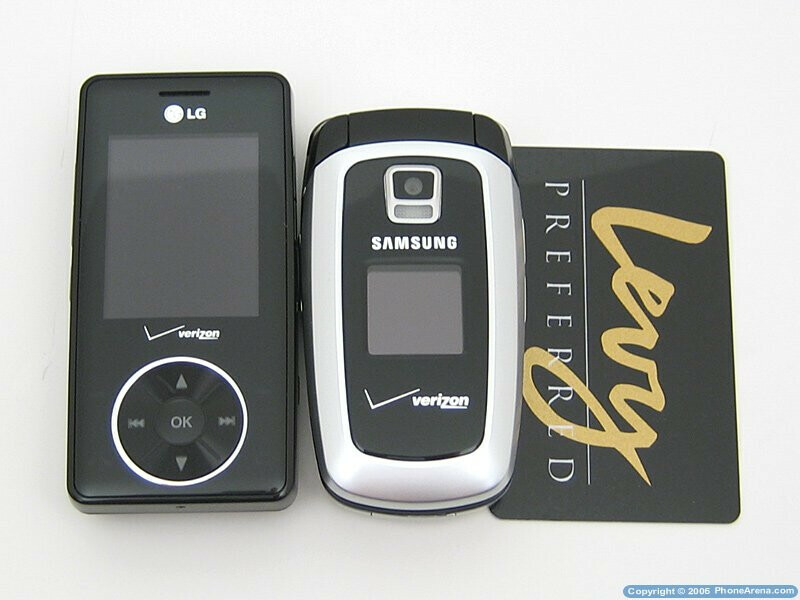 Don't waste your time getting this phone,worse then the old LG I had! I need help: Can you tell me how to set up my Samsung SCH-A870 cellphone to operate using voice command from a wireless hedset? The best phone I ever had and still use. Real loud, with strong vibration feature. Perfect for hard of hearing. I'd like to but can't use latest generation of phone with touch screens, and so on. Mfg.s neglected other people's needs. I use an older one as a vibrating alarm clock; works better than low quality alarm clocks made just for the purpose of assisting hard of hearing people. I even bought four SCH-A870 phones to continue to have a phone that I can rely on for a while..